entrepreneurs facing the challenges of poverty. 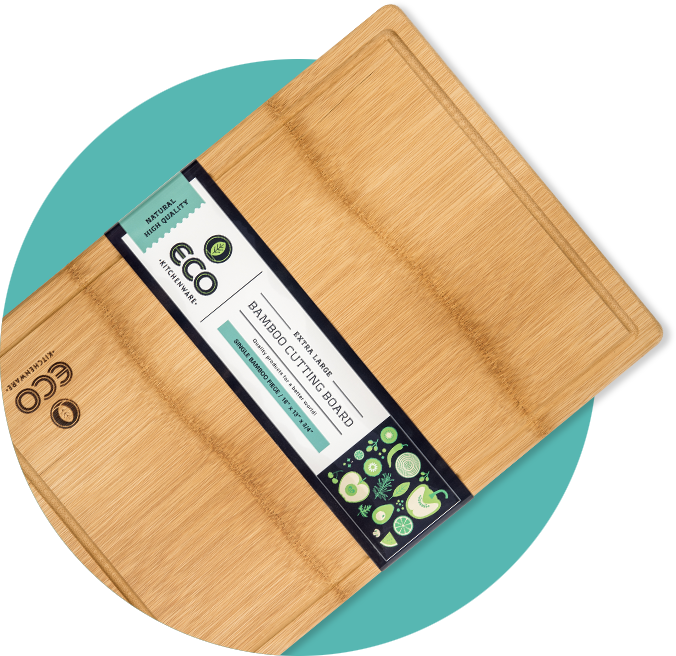 Manufactured from sustainably harvested bamboo and made out of a single flattened piece. 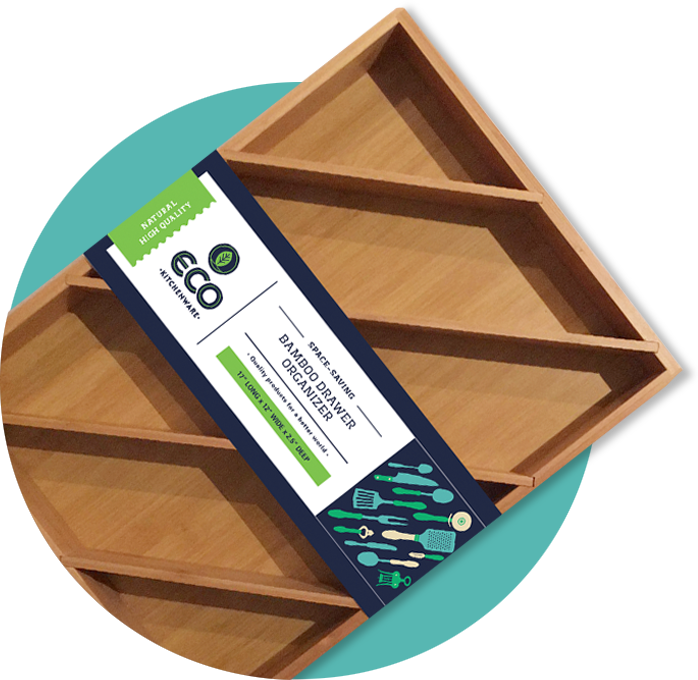 Fits larger utensils up to 15” long, and 2.5” depth to increase storage capacity. 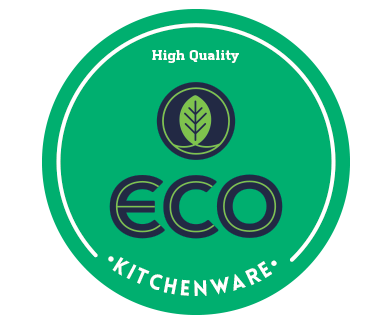 Your decision to choose ECO KITCHENWARE makes a difference in your daily living, our environment, and also helps other fellow humans in need! Your kitchen will love you forever and ever! 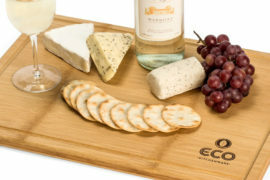 Go ahead and get yourself one of these... you and your kitchen will both be very happy. Amazing quality, toxin free and quite beautiful! I love that it is a single piece with an extra-large design which provides enough space. Feels solid an resistant, has good weight, smooth surface but not slippery. Does not mark easily and its easy to clean. My wife purchased this for our home and I have to say the quality of this product is amazing. We would love to hear from you. 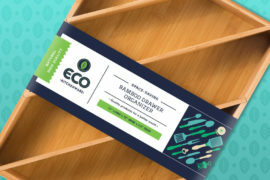 Let us know what you think of our bamboo products and join our social media networks. 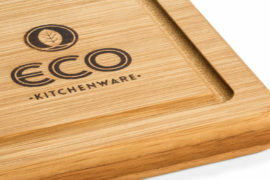 Eco Kitchenware © All Rights Reserved.